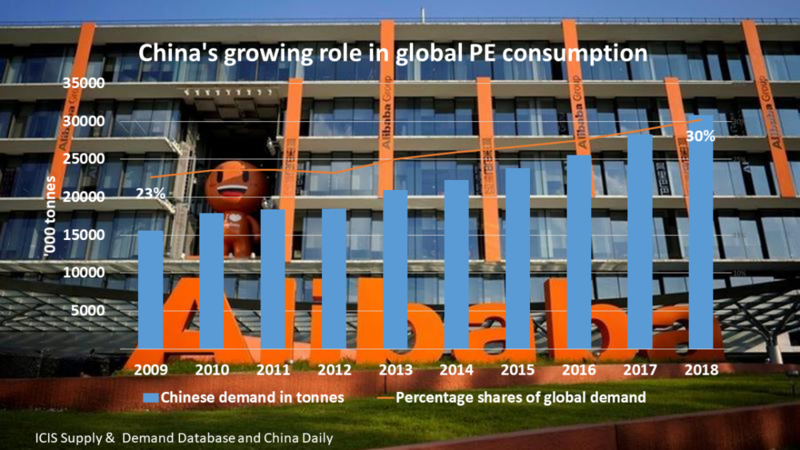 CHINA could raise its ethylene capacity by as much as 71% and its propylene capacity by at least 21%, according to my latest analysis of a major new wave of naphtha, ethane and LPG crackers. The above chart is an update of the chart I first published back in June. 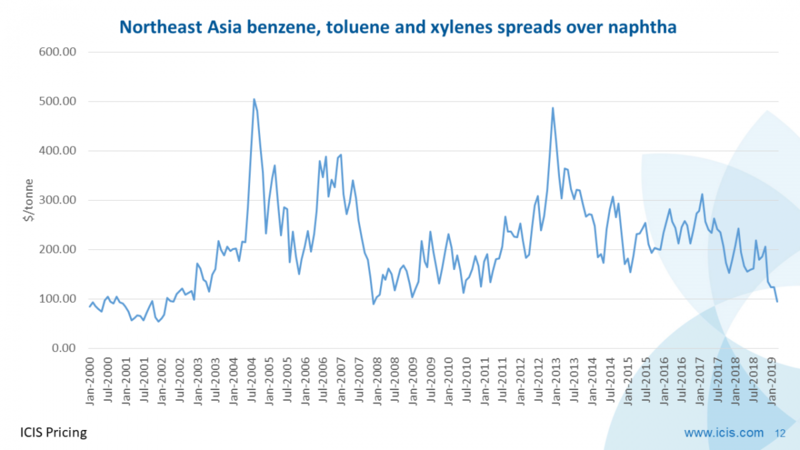 Ethylene capacity additions could total as much as slightly less than 17m tonnes/year. China’s current ethylene capacity will by the end of this year total 24m tonnes/year. Hence, this increase would total 71% of existing capacity. 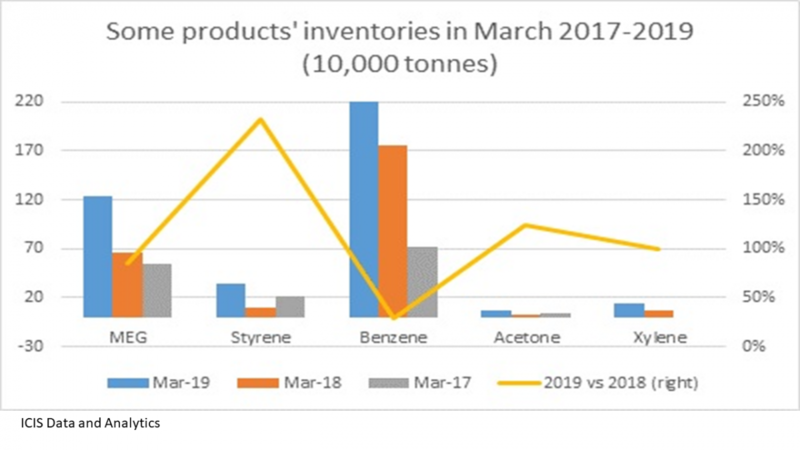 Meanwhile, at least 6.4m tonnes of propylene will be added – probably substantially more as we don’t know the propylene capacities of several of the projects listed above. This 6.4m tonnes represents 21% of China’s propylene capacity in 2017 of 31m tonnes/year. China has turned back to naphtha cracking from coal-to-olefins (CTO), at least for the time being, because of low oil prices and growing environmental concerns over coal-based chemicals. It is attempting to in general reduce its coal consumption as it tries to improve chronically bad air quality. Seven of the 13 new grassroots crackers that are listed above will be integrated with new refineries, with some of these new refining-petrochemicals complexes privately-owned. This tells us that these crackers should be very competitive on a cost-per-tonne of production basis – and of course we can tell from the capacities listed above that these crackers will be world-scale. That will mean that they will enjoy strong economies of scale. The fact that private companies, rather than just Sinopec and PetroChina, are being allowed to build these integrated complexes, tells us something else. It is that this is part of China’s efforts to expose its state-owned enterprises to more competition, which is a key element of economic reforms. 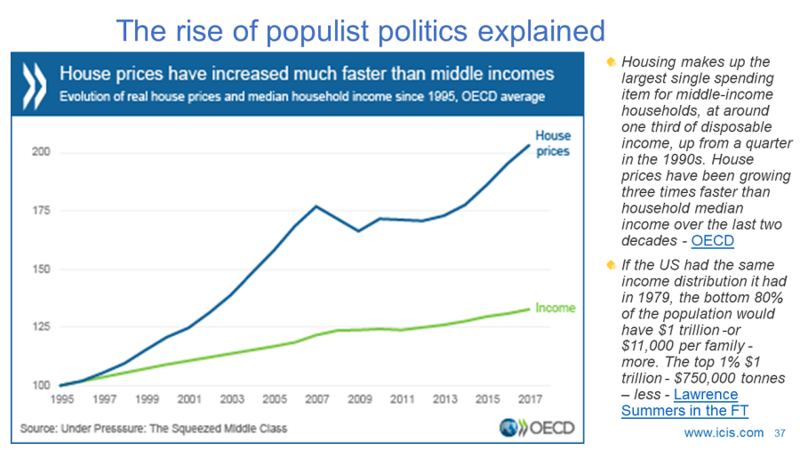 China’s economic reforms also involve a push into higher-value manufacturing as it tries to escape its middle-income trap. No longer can China remain just the low-cost manufacturing workshop of the world because of rising labour costs resulting from its One Child Policy. So we can expect that some of the ethylene and propylene derivatives plants that will be part of these complexes will include higher value chemicals and polymers – perhaps, to give just two examples, metallocene-grade linear-low density polyethylene (PE) and block co-polymer polypropylene (PP). But the baseload of these new derivatives capacities will be commodity grades as China pushes more aggressively towards self-sufficiency in PE, PP, mono-ethylene glycol (MEG) and styrene monomer. 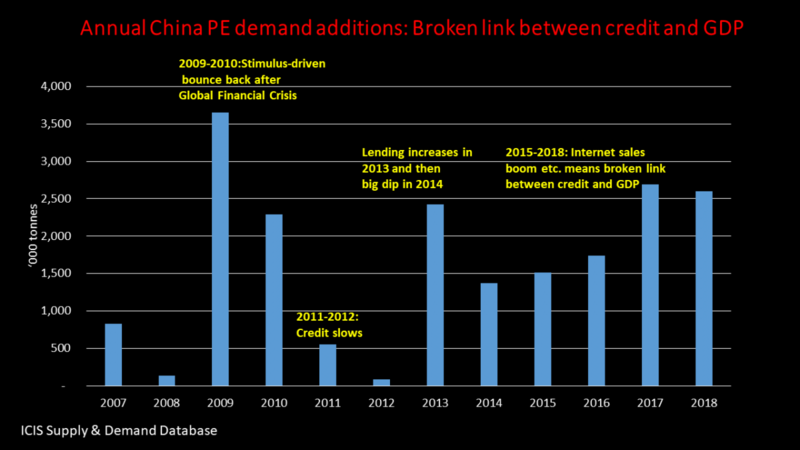 These are the “Big Four” targets as these are the cracker derivatives in which China has the biggest deficits. 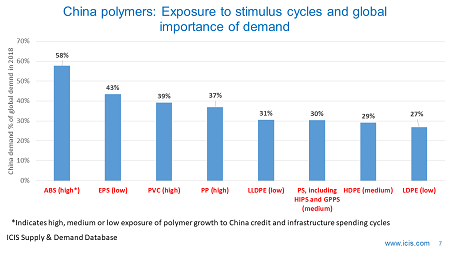 You then need to make this the Big Five by adding paraxylene (PX) – another product where China is in big deficit. This of course isn’t a cracker derivative. But many new PX plants seem likely to also be built downstream of these seven new grassroots refineries. What you can also see from the above chart is that a variety of feedstock options are being pursued in an attempt to further support the economics of these projects. As I said, with oil set to be cheaper for longer than the consensus view accepts, naphtha is the right call for China. Naphtha cracking is well and truly back and in many market conditions can now compete extremely well versus ethane cracking. But why not import ethane as well? Two of these projects are said to be considering importing ethane, perhaps from the US, following on from the success of INEOS and Reliance in making the economics of long distance shipping of ethane work. The difference here, though, is that these would be grassroots crackers based on imported ethane, whereas INEOS and Reliance have converted existing gas crackers to run on imported ethane from the States. INEOS and Reliance are using imported ethane to replace reduced supplies of local ethane. What seems a clearer value proposition is building a cracker based on imported LPG given the global length in propane and butane markets resulting of the US shale gas revolution. 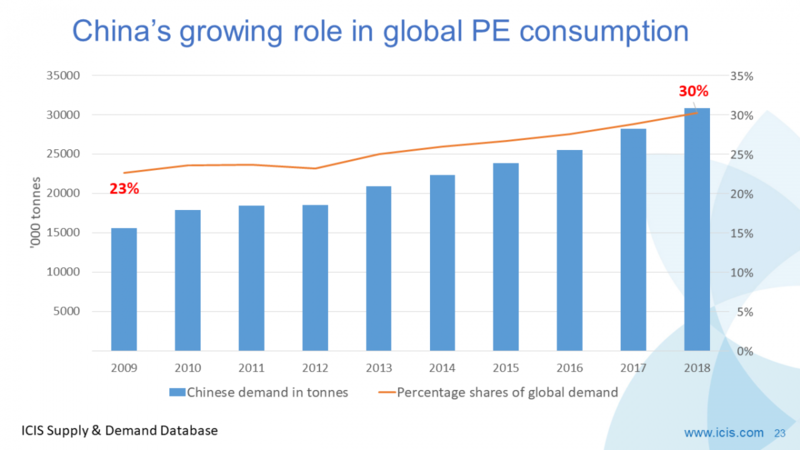 LPG is also much cheaper to ship around the world than ethane, and China has already proven this can work through the success of its propane dehydrogenation-to-PP plants. These plants are based on imported propane. There is another feedstock option that might also be pursued by China. SABIC and Saudi Aramco have jointly developed a technology which allows oil to be directly fed into steam crackers as a feedstock. This technology is said to be some $200/tonne cheaper on a cash cost basis than cracking naphtha. Saudi Arabia has said that it wants to work with China in developing this technology, using the learning that China has picked up from its development of the CTO process. There are no indications that oil-to-cracking is under evaluation for either this particular raft of cracker projects or any other crackers being planned in China. But this is clearly a space worth watching as Saudi Arabia and China increase their economic ties. The elephant sitting rather impatiently in the corner of the room is the threat to overseas producers whose business models are built on China’s petrochemicals deficits. 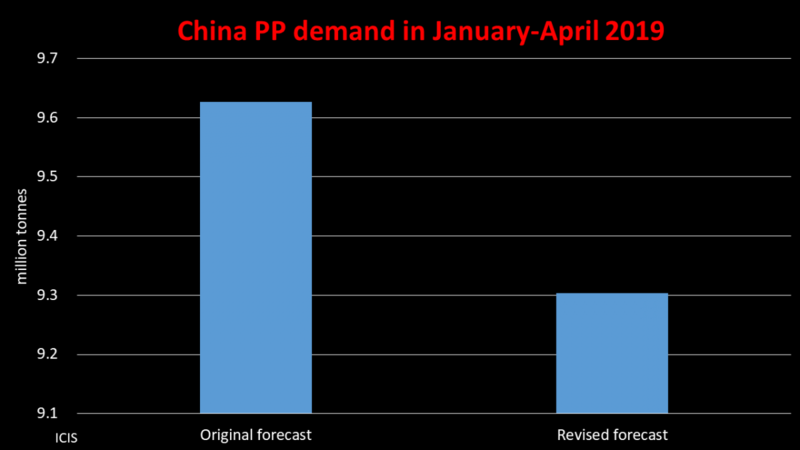 In the Big Four, we estimate that China will need to import 9.9m tonnes of PE in 2017, 3.7m tonnes of PP, 7.9m tonnes of ethylene glycols, mainly comprising MEG, and 3.2m tonne of styrene. This year’s PX imports are expected to total no less than 12.6m tonnes. Not of all the above refinery-to-petrochemicals projects may happen, of course. But combine the projects that do go ahead with China’s plans to build its “virtual self-sufficiency” through petrochemicals investments in fellow OBOR members and there is set to be a major shift in global trade flows.